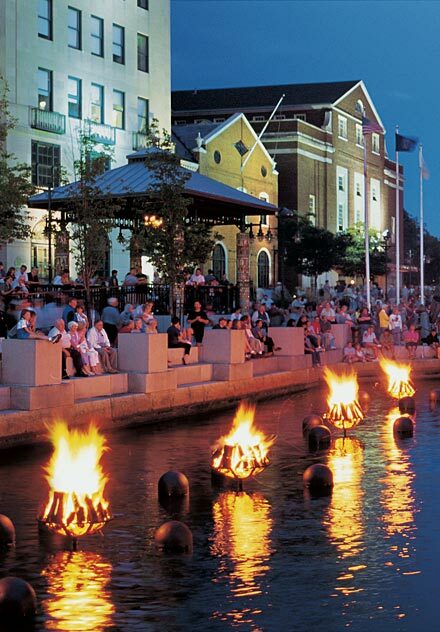 On September 1st, 2001, WaterFire was set alight for the 100th time. This collection of essays about WaterFire were written to celebrate the occasion and to reflect upon the impact that Barnaby Evans’ sculpture has had upon individuals and upon the city and state. On August 16th, 2006, WaterFire was lit for the 200th time. Additional essays have been added since the occasion of the 100th lighting. 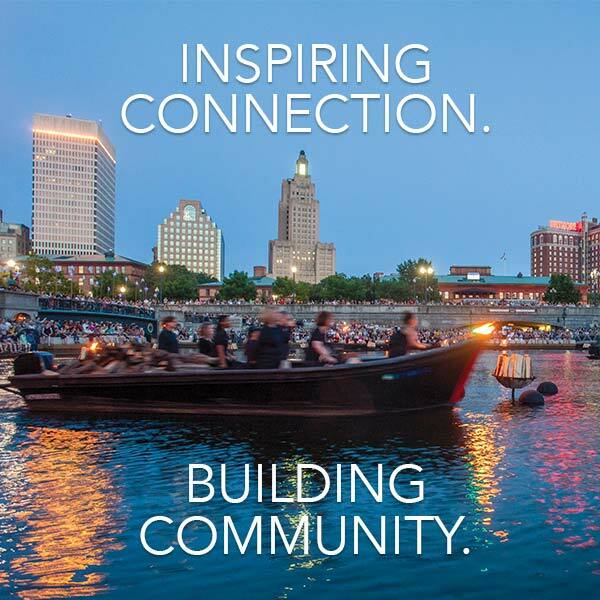 The 100th Lightning of WaterFire – Vincent A. Cianci, Jr.
WaterFire wishes to thank the Rhode Island Committee for the Humanities for partial support for the publication of these essays.